What? 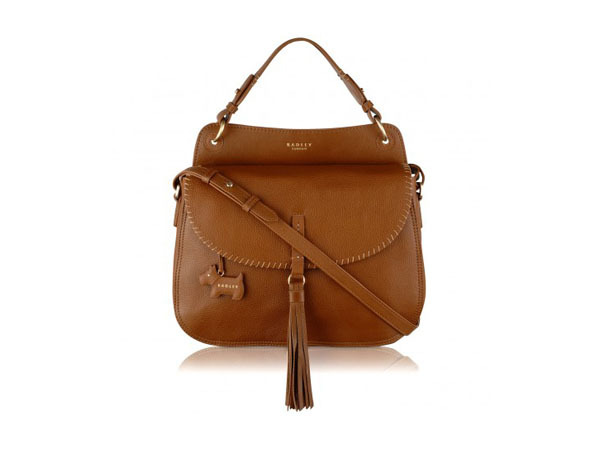 Baylis Road large flapover grab bag in tan. Also available in black and sherbet pink. Priced at £199.